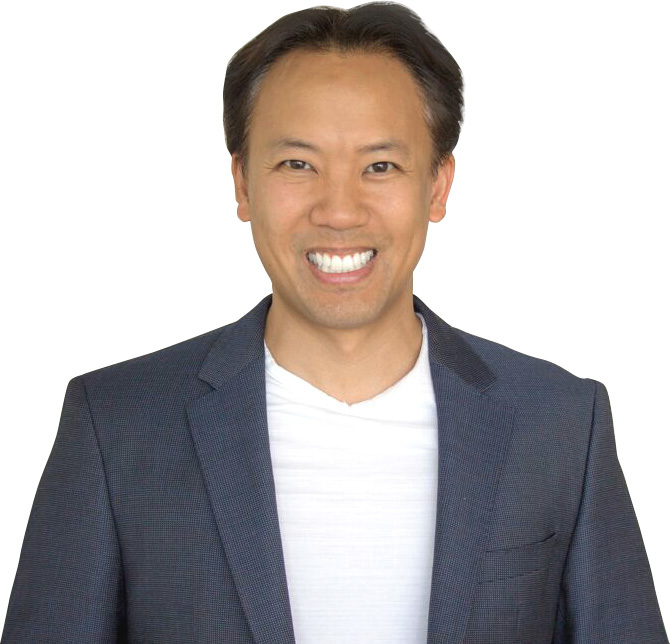 Jim Kwik, founder of Kwik Learning, is a world expert in speed-reading, memory improvement, brain performance, and accelerated learning. For two decades he has served as the mental coach to top celebrities and ceos in entertainment, technology, education and business. For availability and speaker fees, please contact Jim Kwik’s speaking agent at Chartwell here, or call +1 972 385 1021 for U.S. inquiries or +44 207 293 0864 for international inquiries.